I stumbled upon Captain Ron and Emma the Shark's Facebook Pages tonight. Brilliant! I encourage you to become a fan of both Facebook pages. After you click "LIKE," be sure to tell them that Shark Defenders sent you! 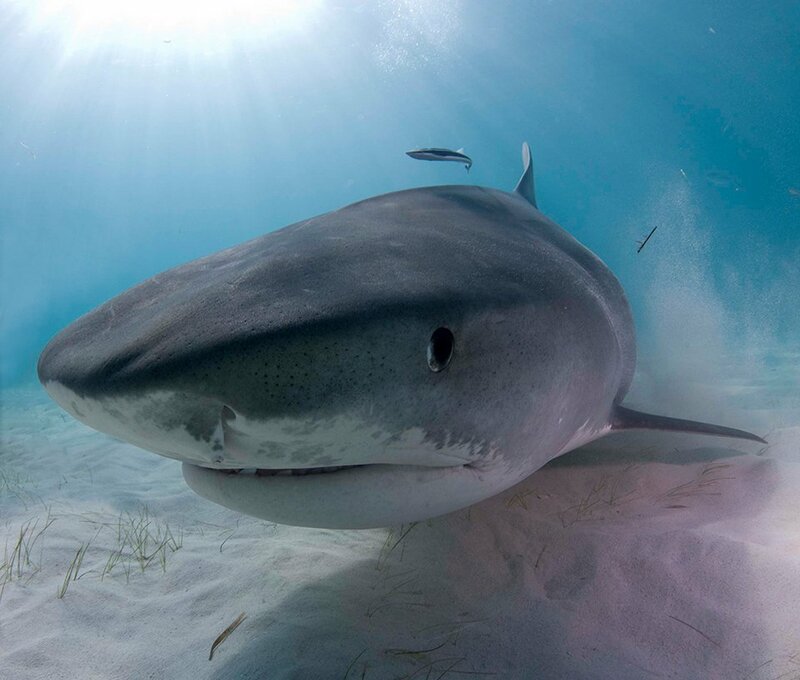 Emma the Shark: This 14-foot tiger shark is the most photographed shark on the planet. Maybe we should have a popularity contest? 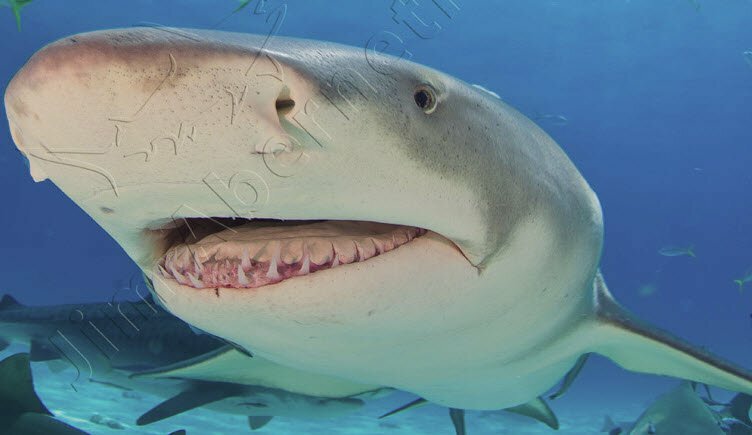 Become a fan of Captain Ron the lemon shark if you think he is The Bahamas #1 celebrity, or if you prefer tiger sharks, become a fan of Emma the Shark. The shark with the most "LIKES" at the end of next month...gets the satisfaction of knowing they are popular on Facebook. They may be photographed a lot, but I'm still impressed by whoever's able to take a picture of those two sharks. If I recall right, Lemons and Tigers are two of the most dangerous sharks out there. If anything, it must be quite the adrenaline rush getting that close to them.